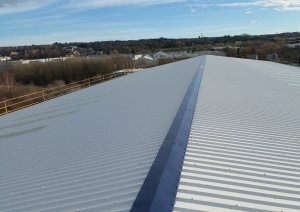 A number of major projects have been undertaken extremely successfully with some of the UK’s largest Construction Companies. The fact that we own our plant/equipment enables us to be extremely flexible, fast and competitive. We have our own Drawing Office with three draughtsman skilled in TEKLA, AutoCAD 2d & 3D offering professional drawings. We pride ourselves on our relationship with returning customers. 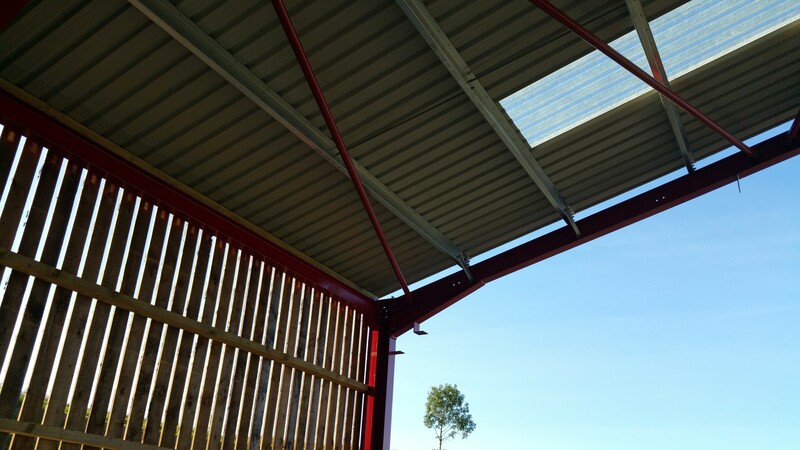 We offer the complete package of structural steel work from planning, design, manufacture and erection. 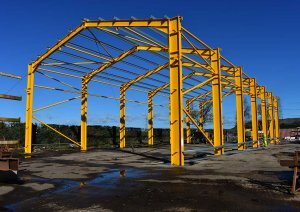 At our Wooler Site we have 6 Overhead Cranes; Shot Blaster; Drill Line; Plate Fittings Machine; Angle Line; CNC Guillotines & Press Brakes; Automatic Band Saws; Paint Shop complete with Airless Spray System. Along with a large fleet of Commercial Vehicles namely: 40 Tonne Crane; Rotary Forktrucks; Boomlifts from 45 to 95 Foot; Scissors Lifts from 20 to 55 Foot with a 20 Foot Platform; 360 Digger; Articulated Lorry with Low Loader & Flat Trailers; 7.5 Tonne Delivery Lorries ; Vans; Welfare Units etc.